Kambu flour, a Millet rich in Iron, Calcium, Protein, Fiber and Vitamin E & B. Millets are considered as one of the healthiest foods. Diabetic patients are advised to take millets regularly to control the sugar level. Kambu is mostly used for Multi-Grain Adai Dosa and Koozh. 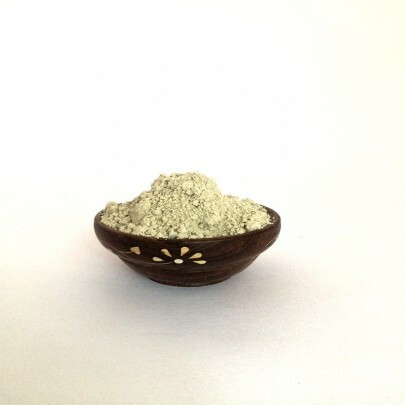 Kambu flour, on the other hand, is used to make Chapatti, Dosa, Idly, Kambu Koozh and so on. It is very easy to prepare and saves much of your time in preparing a quick tiffin. 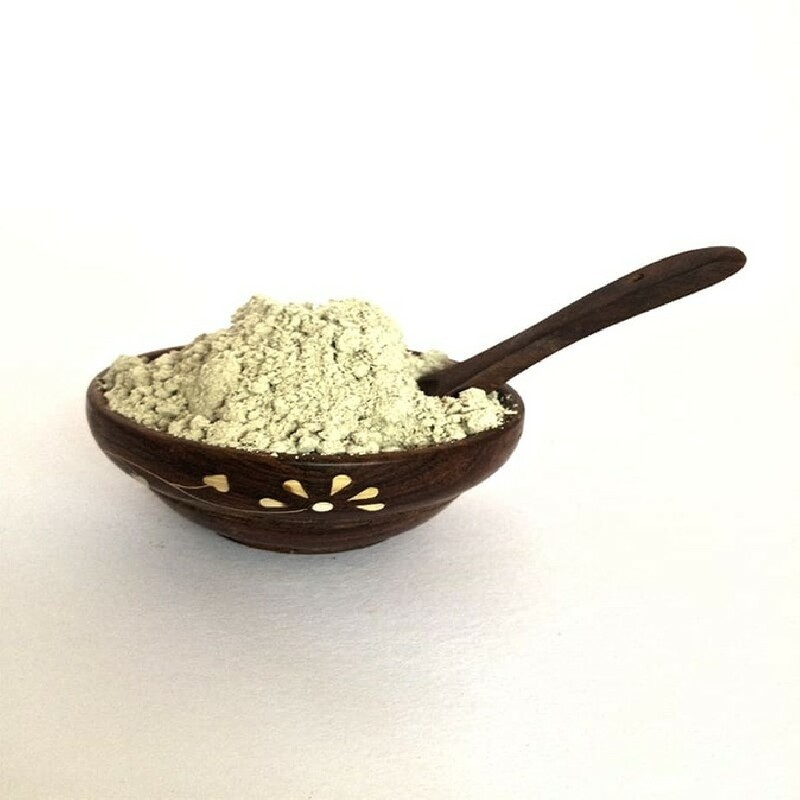 Buy Pure and Organic Kambu flour online from OYCFresh. Delivery available across Chennai.